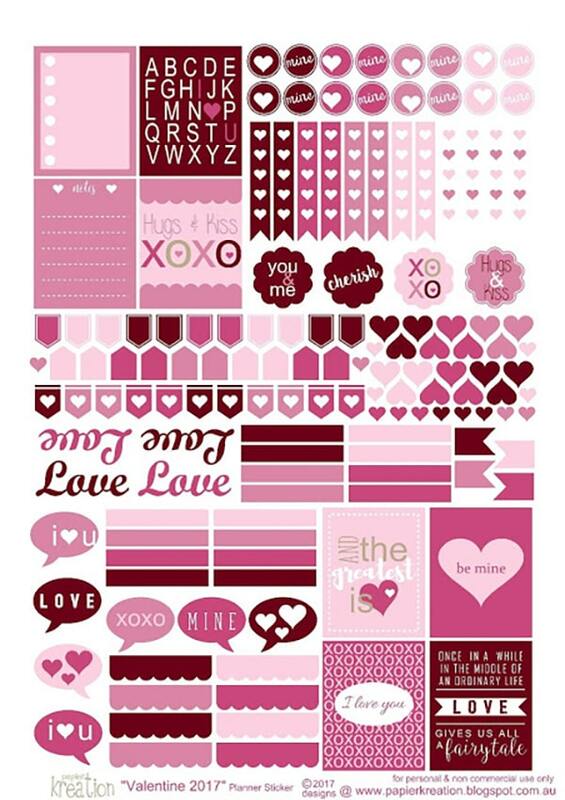 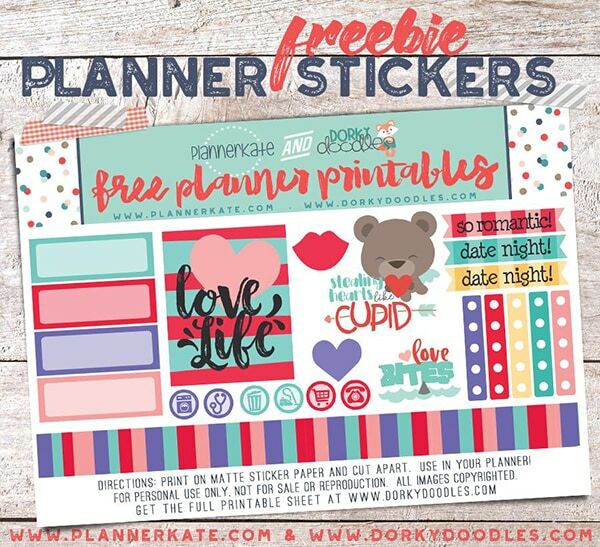 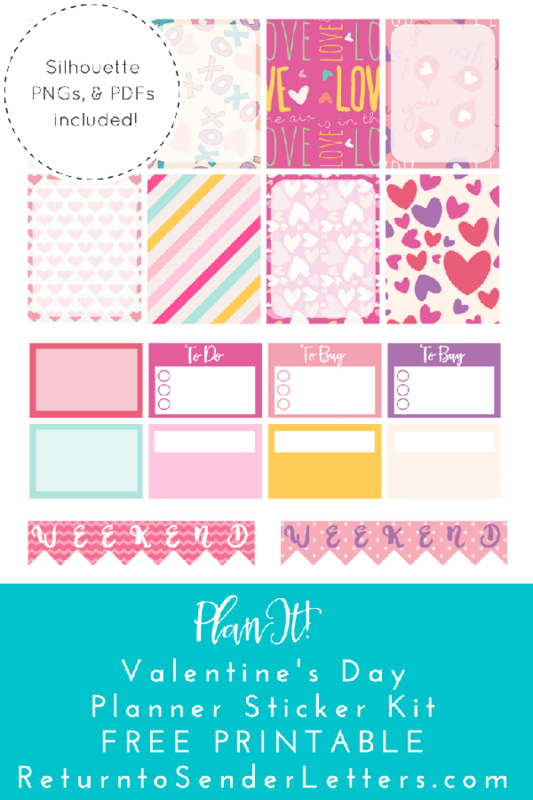 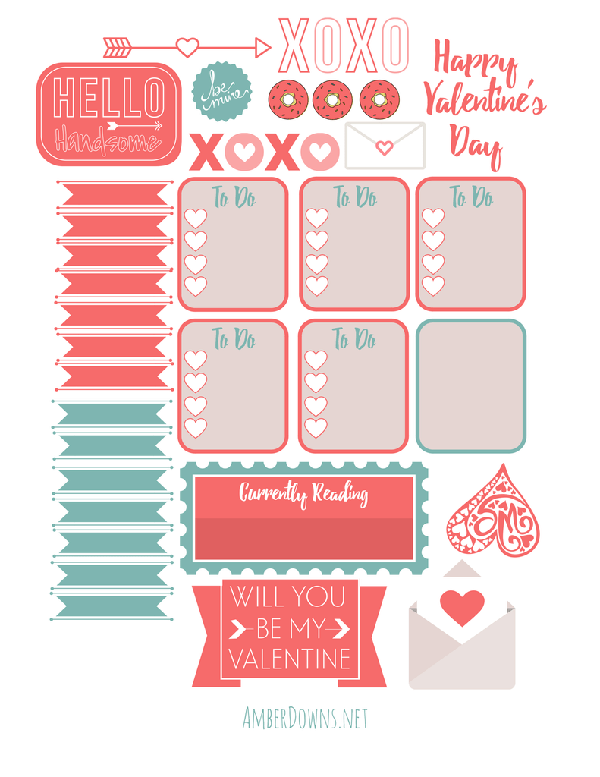 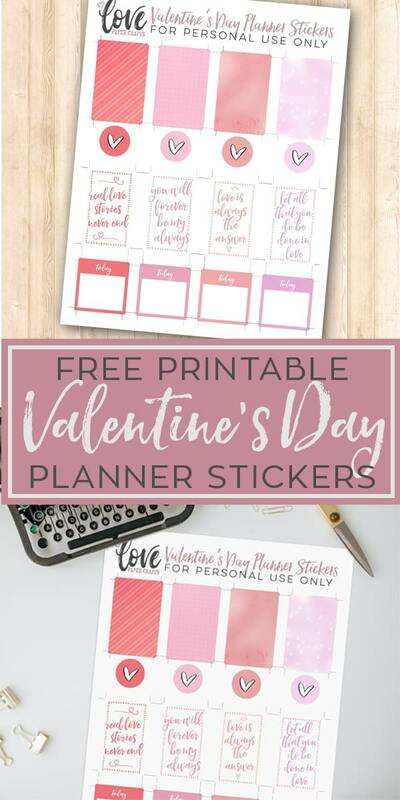 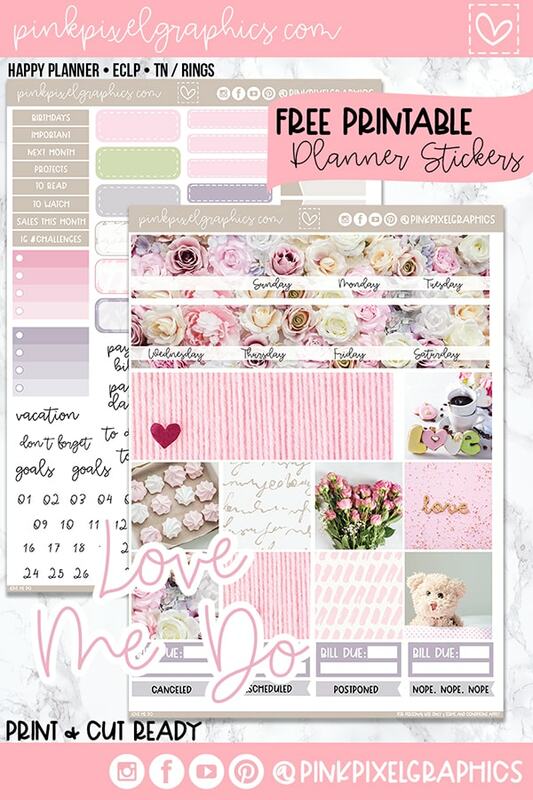 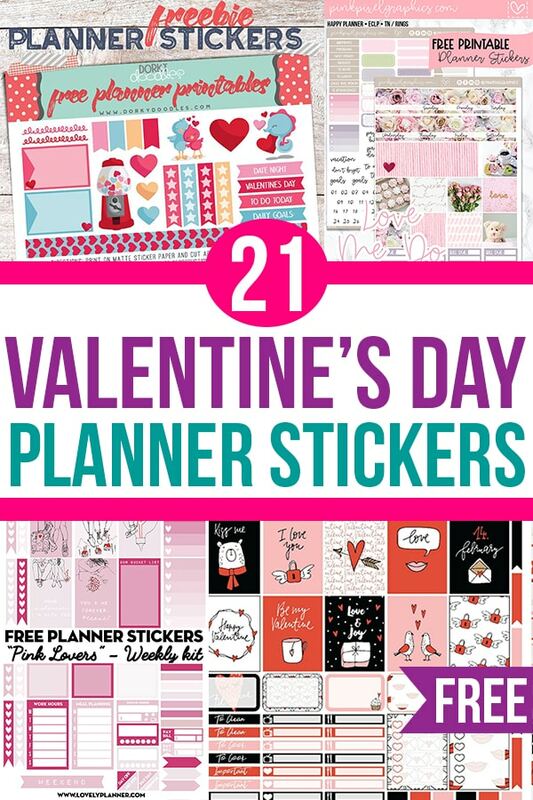 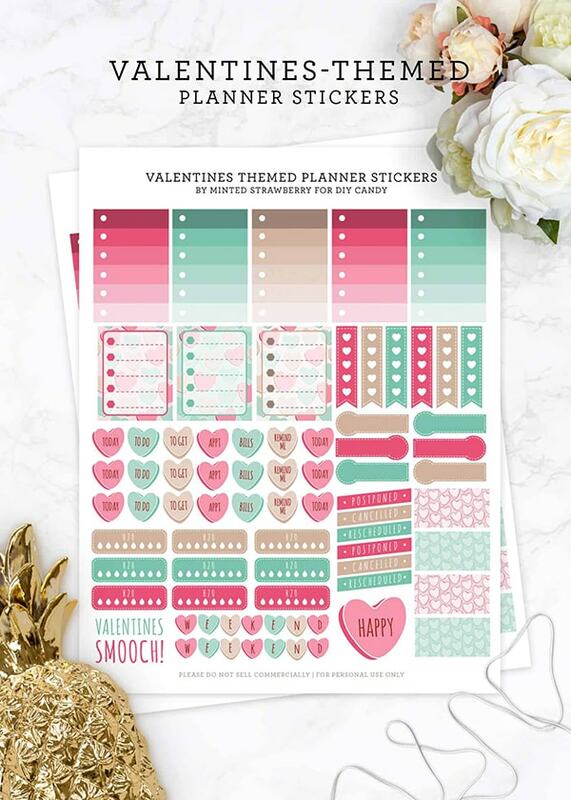 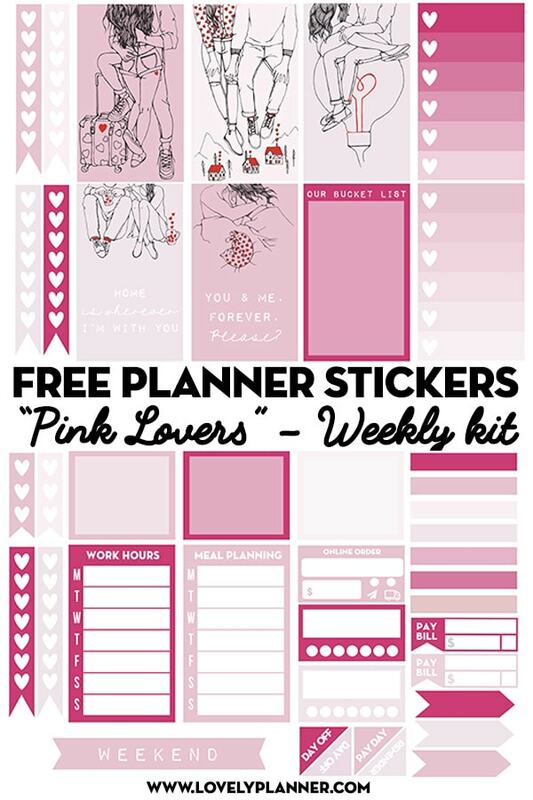 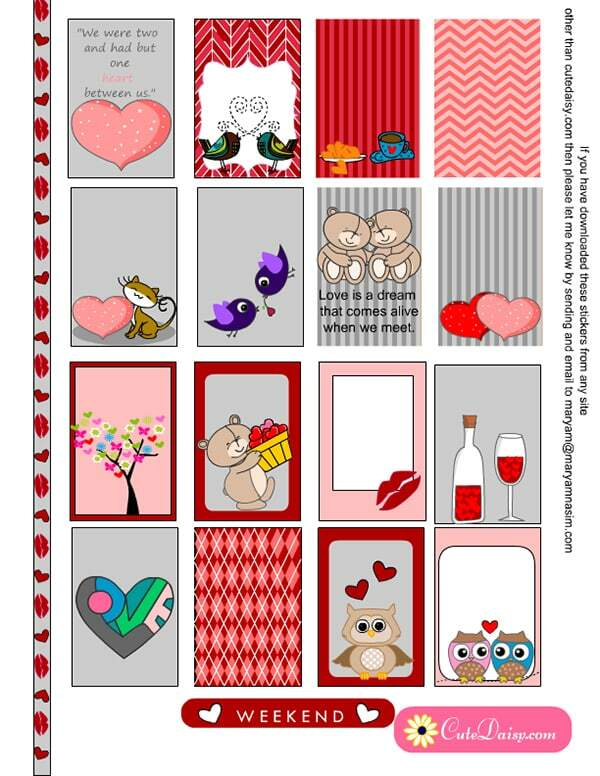 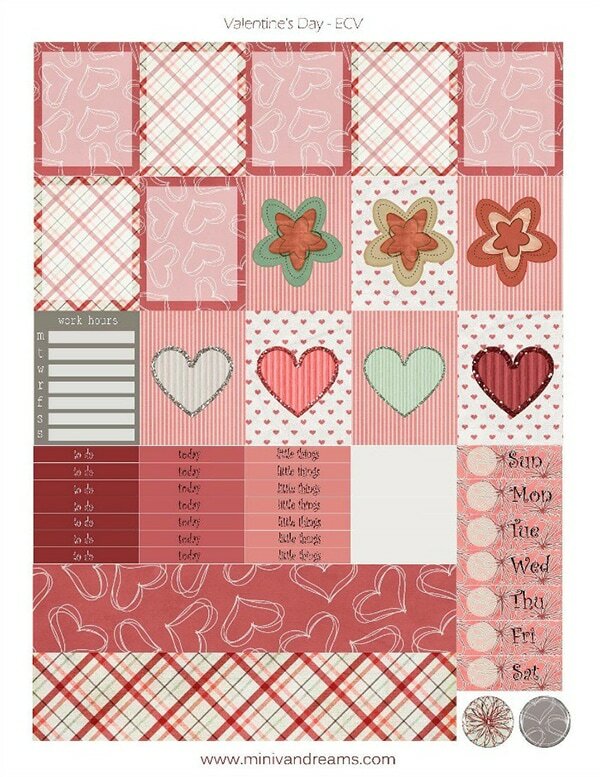 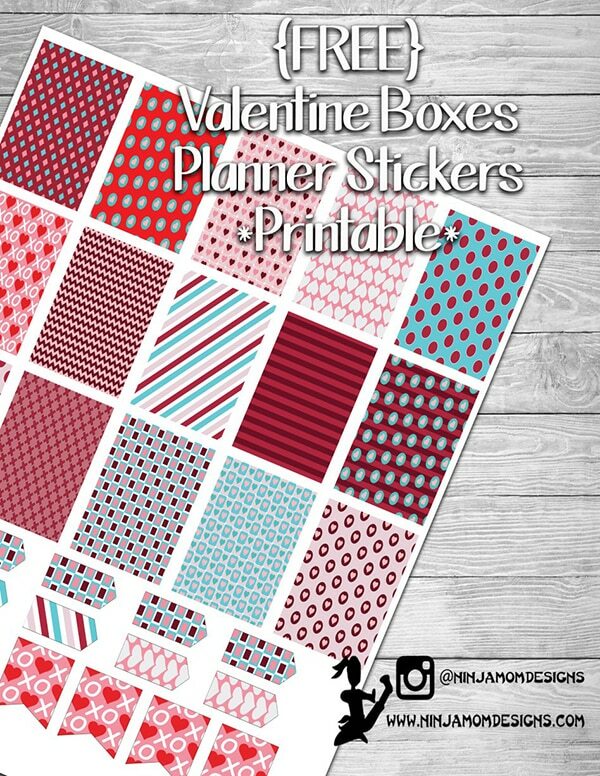 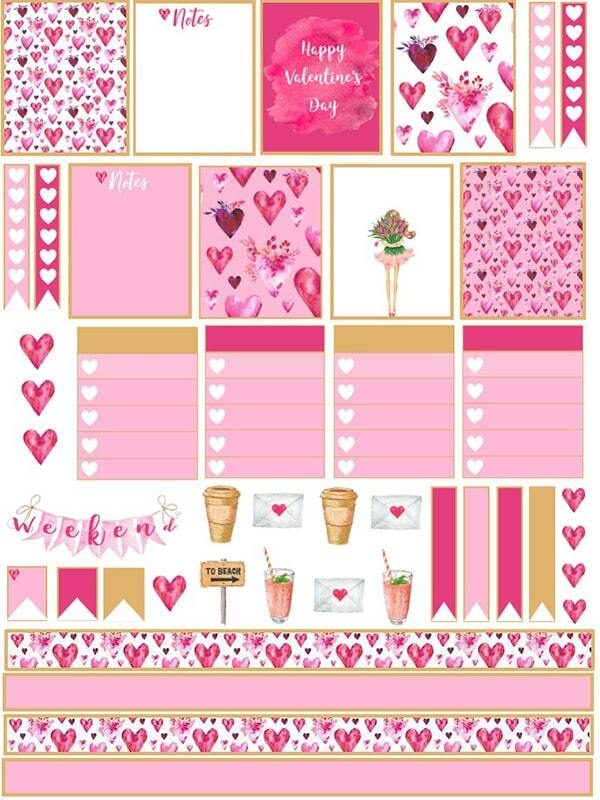 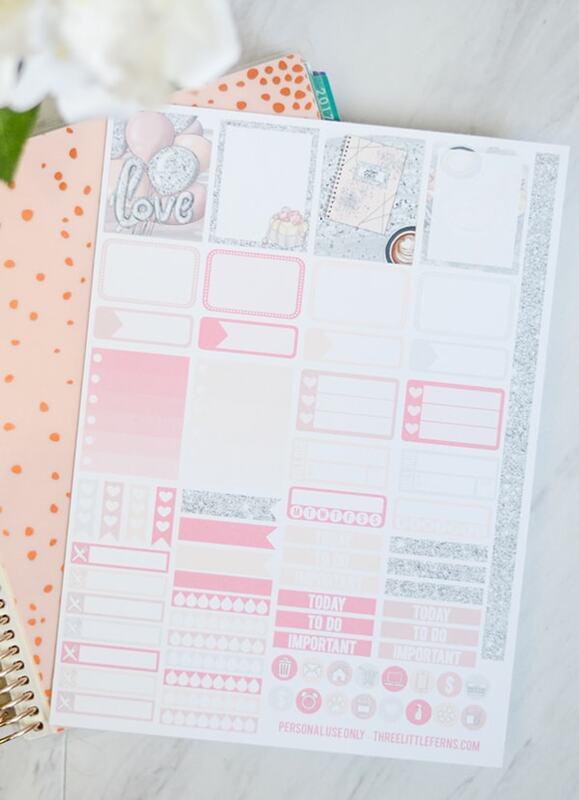 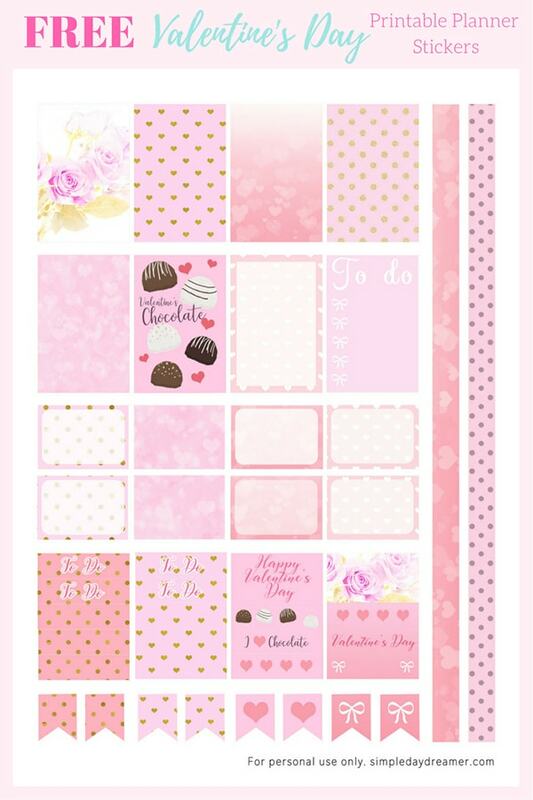 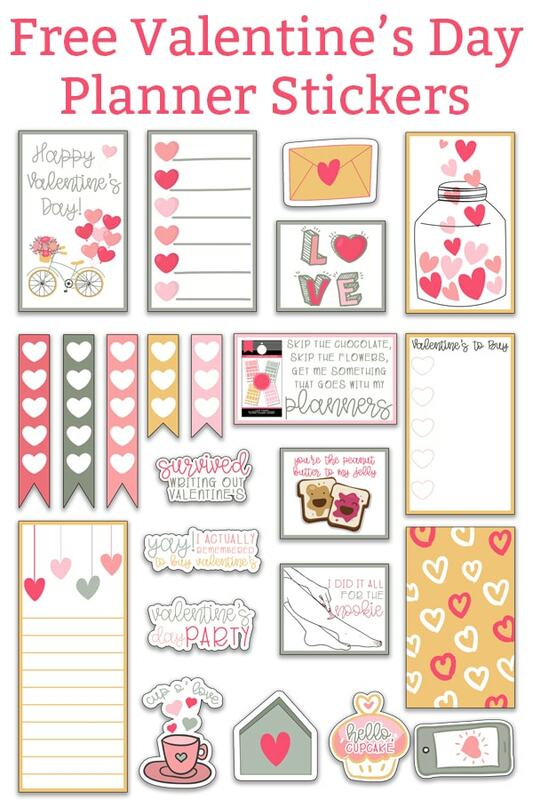 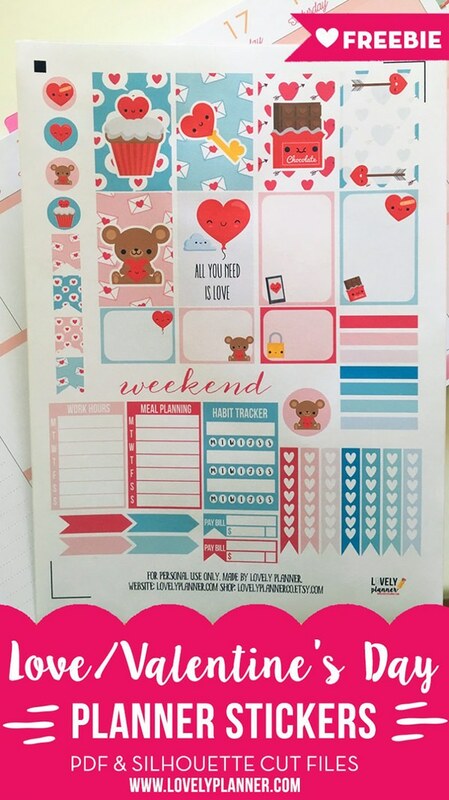 Valentines Day Stickers are a fun way to accessorize your planner. 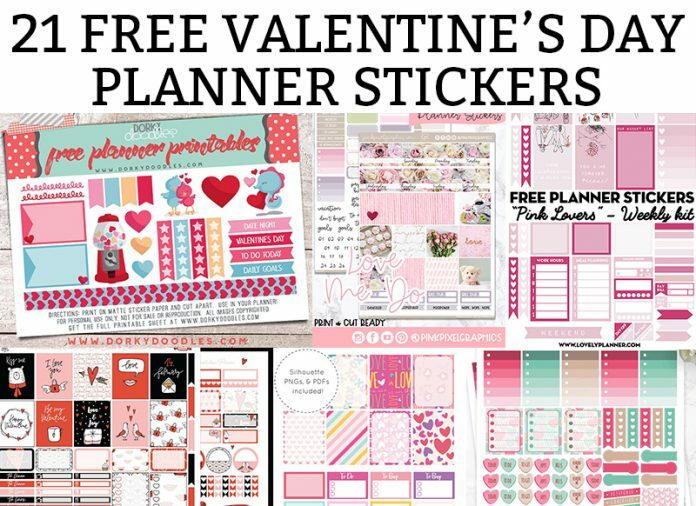 And thanks to the many creative bloggers out there, it doesn’t have to cost you money other than ink and sticker paper. 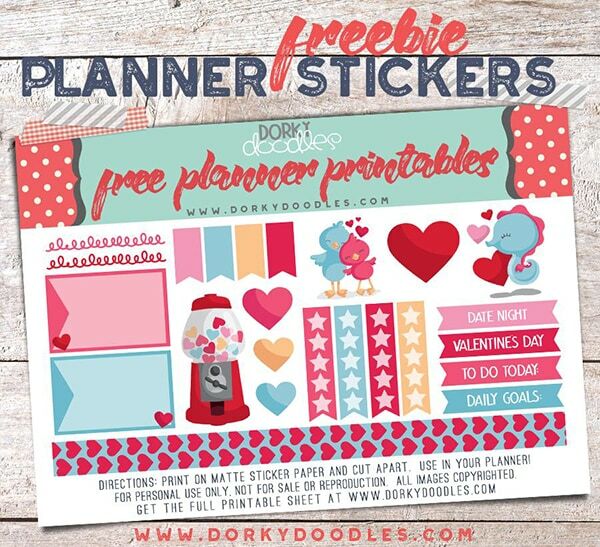 There are tons of free stickers listed below; you’re bound to find one that matches your style. Thank you so much for these! 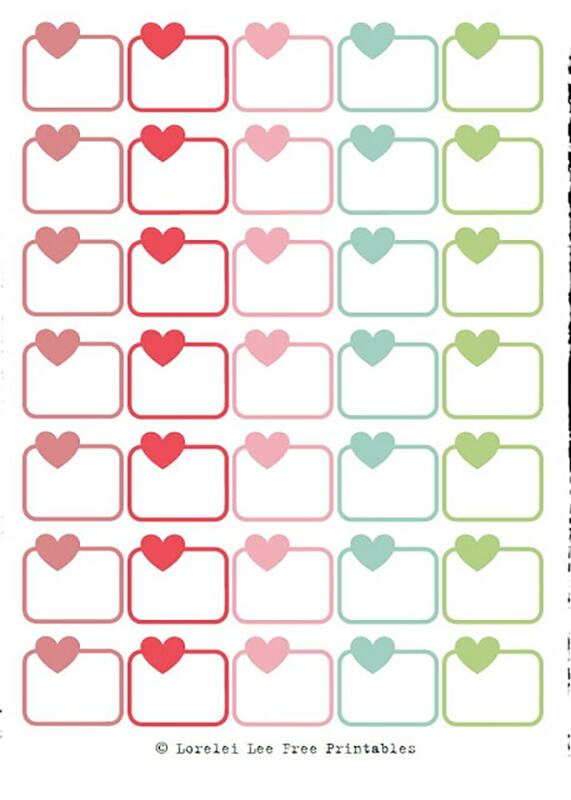 I love the variety.